There’s nothing better than a mini-vacation to finally escape the frigid winter temperatures. 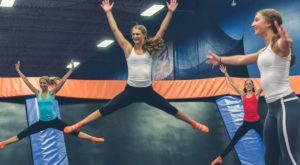 What better place to do so than at a massive indoor waterpark? 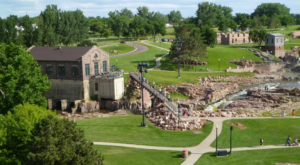 This family-oriented place in South Dakota is the perfect weekend destination. 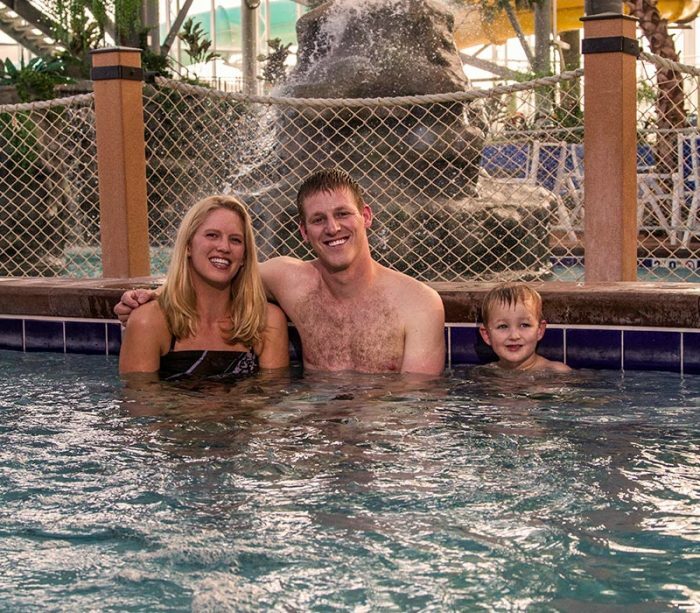 Grab your family, call some pals and relax in this huge water resort where it’s always Summer! 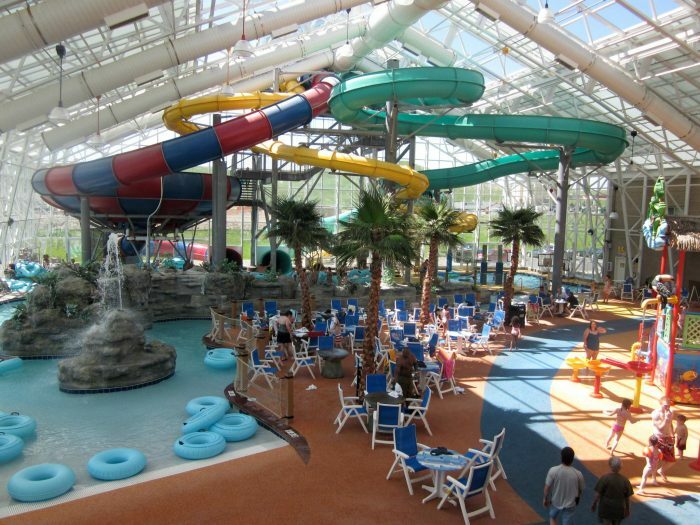 Head on over to Watiki Waterpark in Rapid City. 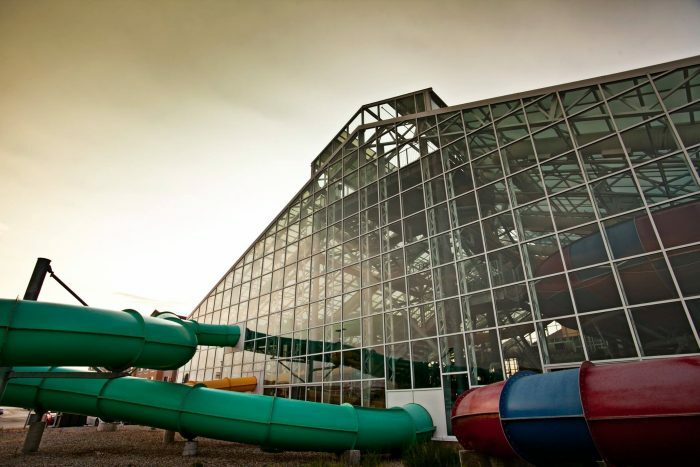 As the largest indoor waterpark in a four-state region, it’s sure to live up to your expectations. 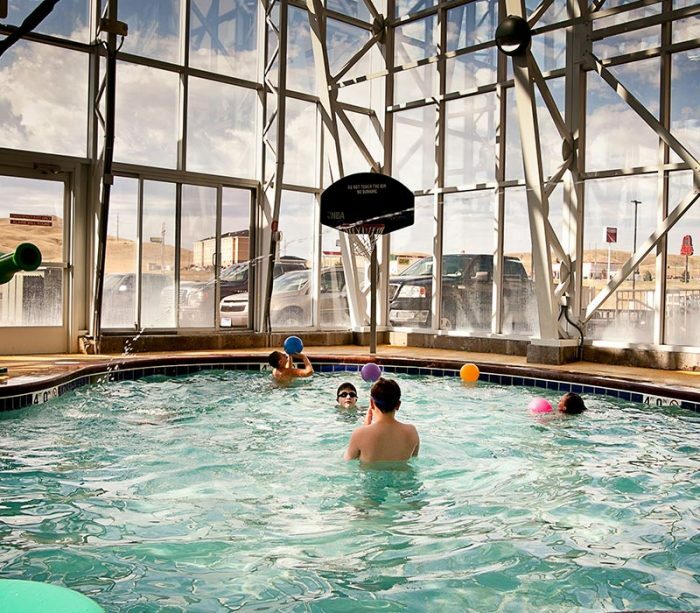 Inside, you’ll find over 30,000 square feet of pools and thrilling, slippery waterslides. 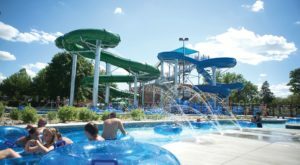 Pictured is the Maui’s Body Slide and the Funky Frog Slide, two of the popular favorites. But don’t forget about the twisting and turning Super Bowl Slide! 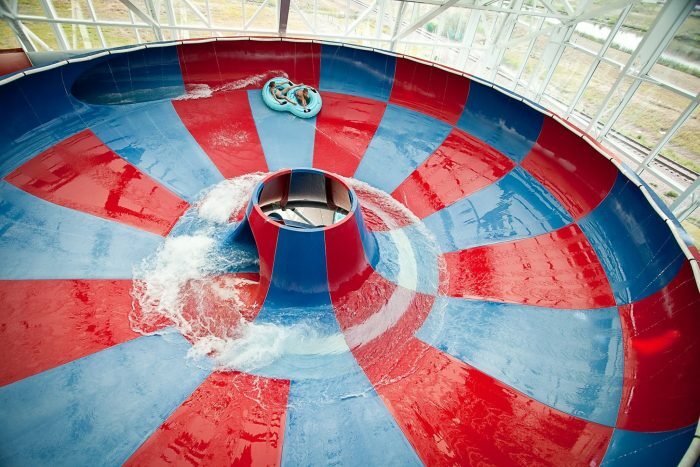 Experience a steep drop into a huge bowl and spin around before being flushed out the bottom. 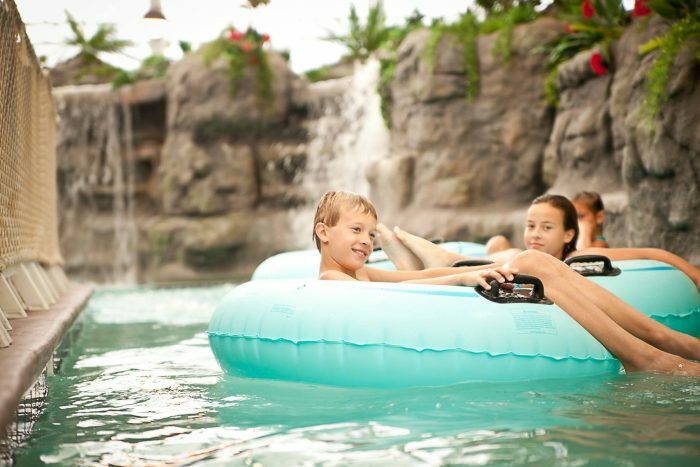 Feel like just hanging out and floating down their lazy river? No problem. Or sit back and relax in the hot tub. 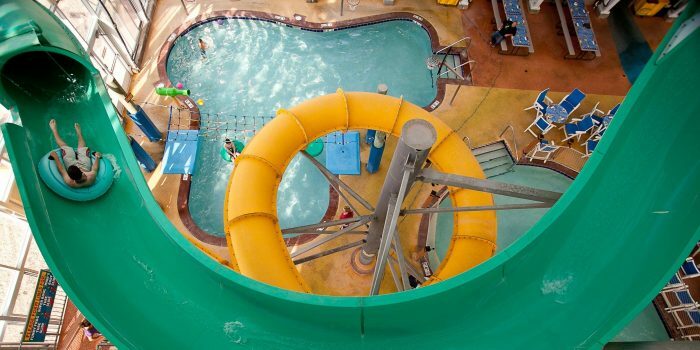 Koko’s Kingdom is the perfect area for kiddos to splash around and have a blast cruising down the slides. 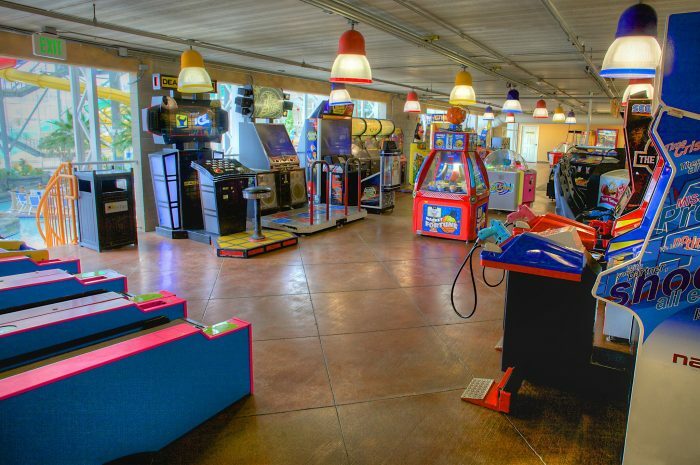 Kids will also have a ball playing in the massive arcade that features 40 games to choose from. They can win tickets for playing games and then exchange them for candy and toy prizes. 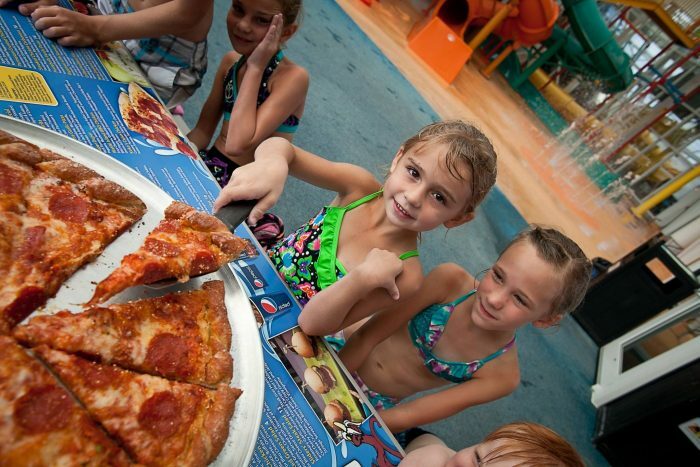 A delicious Bar & Grill located in the waterpark serves fantastic sliders, gourmet pizzas, and plenty of beers and drinks. You don’t have to look far and wide for a delicious meal. 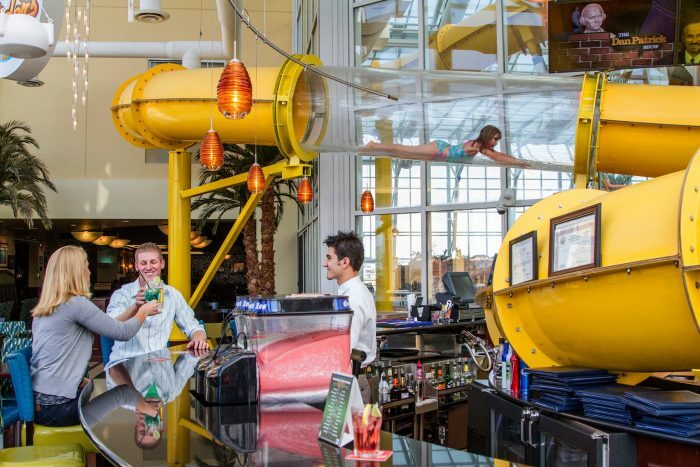 This indoor water park is open year round, and the temperature is always set at 82 degrees. Sounds pretty ideal, right?! 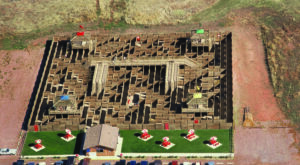 Watiki Waterpark is located at 1314 N Elk Vale Rd, Rapid City, SD 5770. 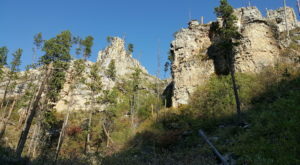 (Take exit 61 off off I-90.) It’s connected to the Fairfield Inn & Suites and the La Quinta Inn & Suites. 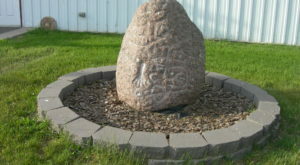 Feel free to browse their website for more information on pricing, hours, features, and accommodations. 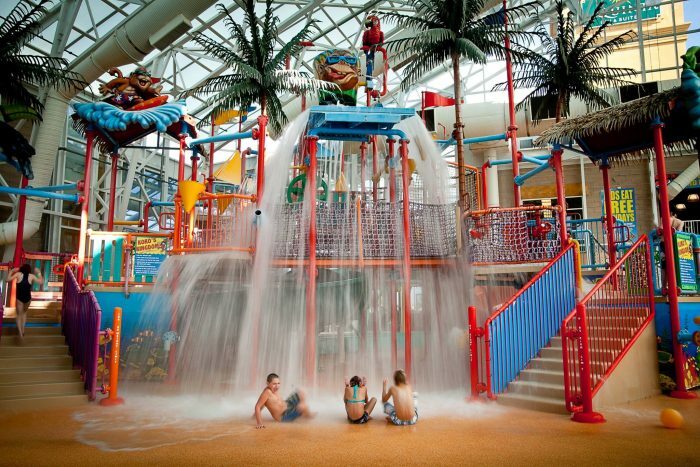 Have you ever spent time at this indoor water park? 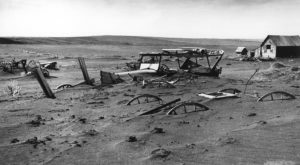 What was your experience like? We love hearing from our readers in the comment section! 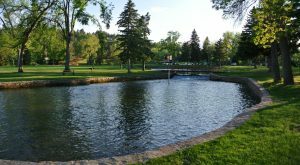 More People Are Moving To South Dakota Than Any Other State In The U.S.
Natalie is the OIYS staff writer for South Dakota. She is a new cat mom and a pomegranate lover.